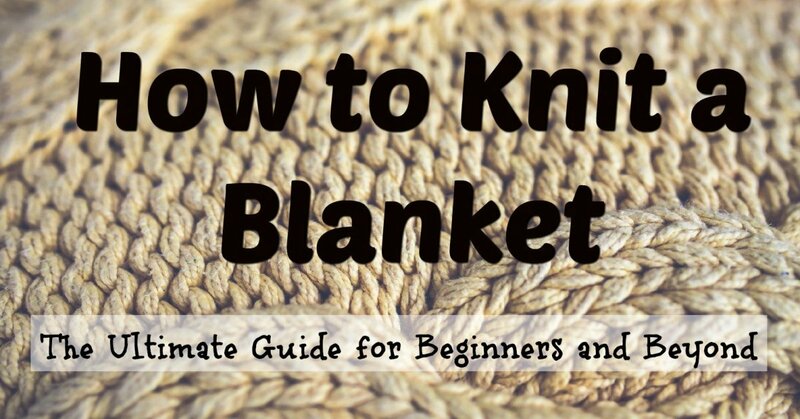 I'm a knitter, mother, sister, and friend who likes to write cute and simple knitting patterns for babies. Warm Your Baby's Feet From the Cold! Are you looking for a boot-style baby bootie knitting pattern to warm your baby's feet? The top cuff keeps the booties on your baby feet and ankles warm. 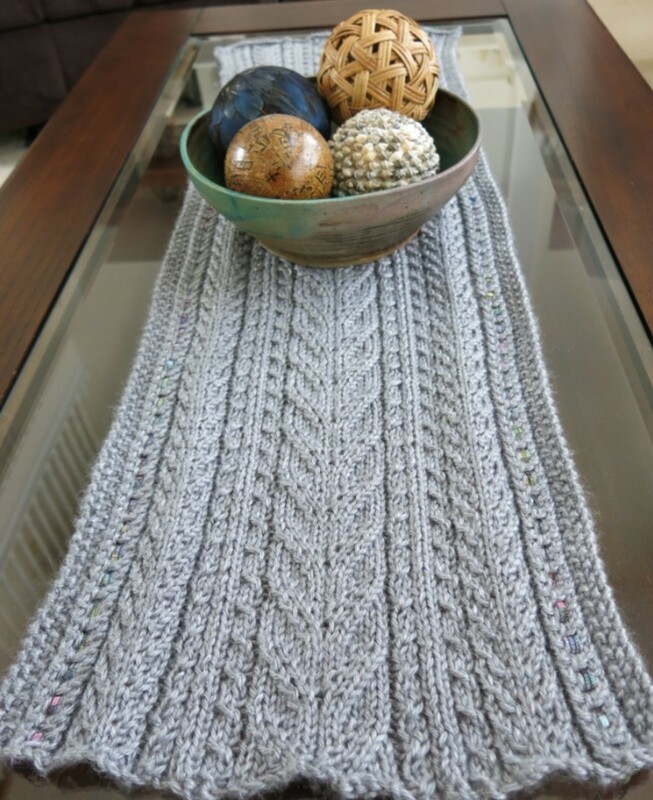 If you know the basics of how to knit, you can knit this project easily. 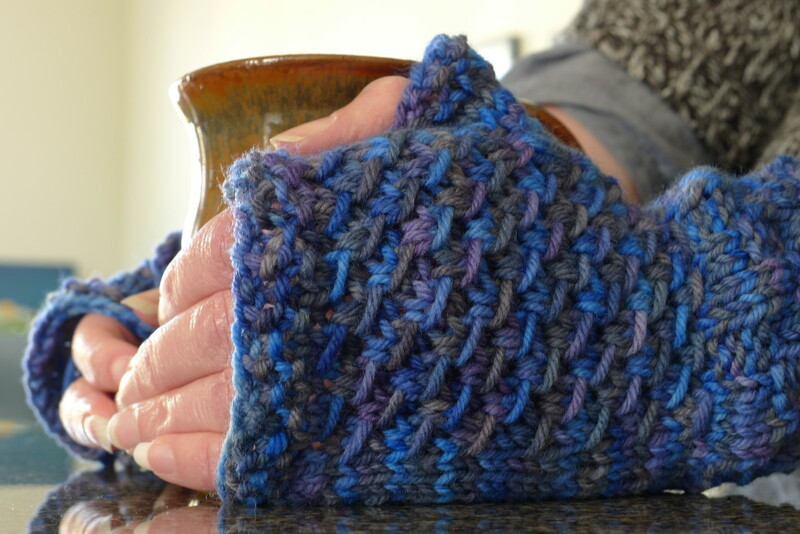 Playing with two contrasting colors makes simple and beautiful stripes colorwork. 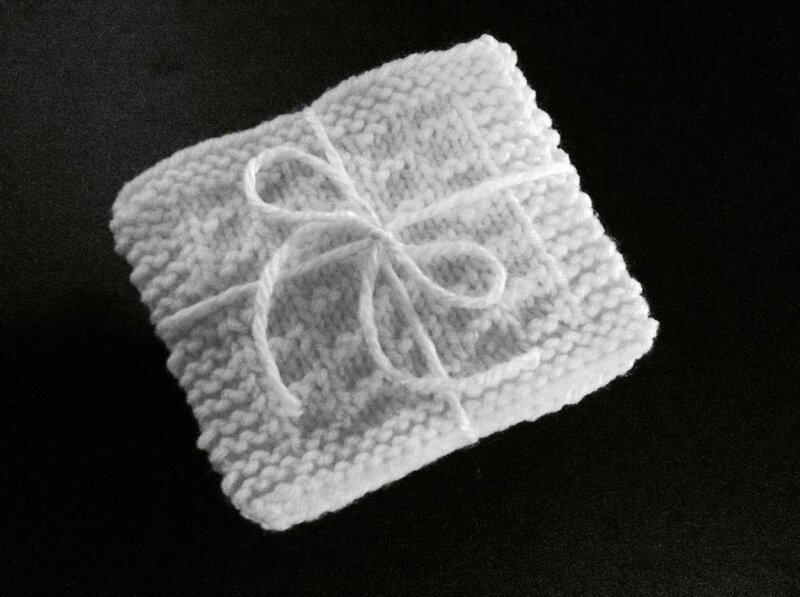 It is not only a thoughtful present, but it can also charm a new mom. 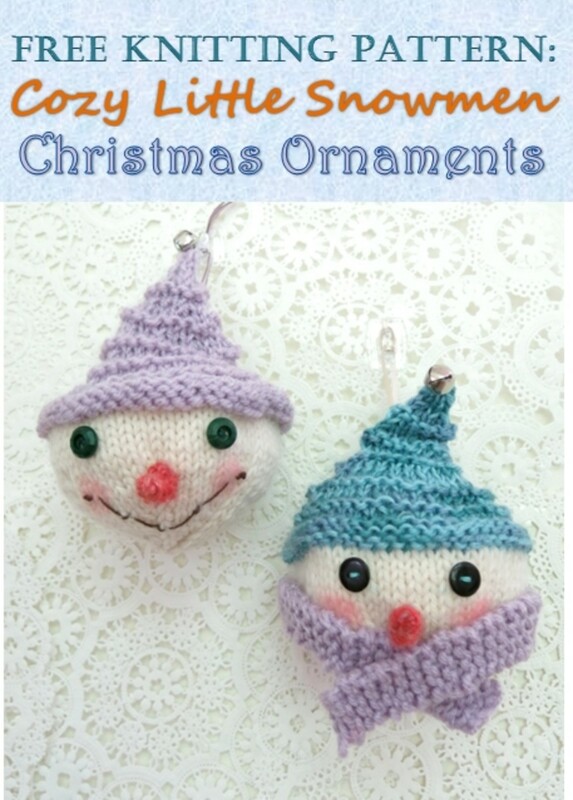 Let's start to knit this adorable project. Booties sole length: Approx. (3.9”, 4.2”). Booties height: Approx. (3.3”, 3.6”). Yarn amount: Approx. 94 to 100 yds. Needles: US#4 (3.5 mm), yarn needle. Yarn: Category 4 worsted weight baby yarn. Other materials needed: Four small buttons. Abbreviations: K=Knit; P=Purl; M1 (M1L)=Make 1 left (Increase 1 stitch); YO=Yarn Over; SSK=Slip-Slip-Knit (Decrease 1 stitch); K2tog=Knit-two-together (Decrease 1 stitch); P2tog=Purl-two-together (Decrease 1 stitch); sts = stitches. Cast on (31, 43) with white color. Rows (1, 3, 5, 7, 9, 10, 11): K.
Row 12: Change red color and K.
Rows (19, 21, 23, 25, 27, 29): K.
Row 30: Change white color, (K11, K17), turn and knitted cast on (10, 15) stitches, place the other (10, 16) stitches on a holder. Row 32: Change red color and K.
Rows (33, 35, 37, 39, 41, 43, 45, 47, 49): K.
Row 34: Change white color and K.
Row 36: Change red color and K to last 5 sts, K2tog, YO, K3. Row 38: Change white color and K.
Row 40: Change red color and K.
Row 42: Change white color and K.
Row 44: Change red color and K to last 5 sts, K2tog, YO, K3. Row 46: Change white color and K.
Row 48: Change red color and K.
Row 50: Change white color and K.
Bind off and cut yarn about 24” to sew with. Cut red yarn about 6” and make knot with white yarn. Row 30: Retie the white yarn at the middle of the bootie and (K10, K16). Rows (31, 33, 35, 37, 39, 41, 43, 45, 47, 49): K.
Row 36: Change red color and K.
Row 44: Change red color and K.
Bind off. Sew wrongs sides together and weave in the ends. Fix two small buttons securely (to avoid choking hazard) at the appropriate places. Rows 1-29: Same as left bootie. Row 30: Change white color, (K10, K16) and place the other (11, 17) stitches on a holder. Bind off and cut white yarn about 24” to sew with. Cut red yarn about 6” and make knot with white yarn. Row 30: Retie white color yarn at the end of the bootie, (P11, P17), turn and knitted cast on (10, 15) sts. Row 32: Change red color and P.
Row (33, 35, 37, 39, 41, 43, 45, 47, 49): P.
Row 34: Change white color and P.
Row 36: Change red color and P to last 5 sts, P2tog, YO, P3. Row 38: Change white color and P.
Row 40: Change red color and P.
Row 42: Change white color and P.
Row 44: Change red color and P to last 5 sts, P2tog, YO, P3. Row 46: Change white color and P.
Row 48: Change red color and P.
Row 50: Change white color and P.
Bind off and cut yarn about 6”. Sew wrong sides together and weave in the ends. Fix two small buttons securely (to avoid choking hazard) at the appropriate places. This pattern is for personal use only and not for commercial sale. Which one you want to knit? Let's vote and see. Color-work is good but one color is simple and better. Creative knitting and color-work is playful and made me fun. You can only print from the page. The needle size is UK9 (or) 3.5 mm. It is ok to use metal or wooden. I like this pattern so much! Thank you. 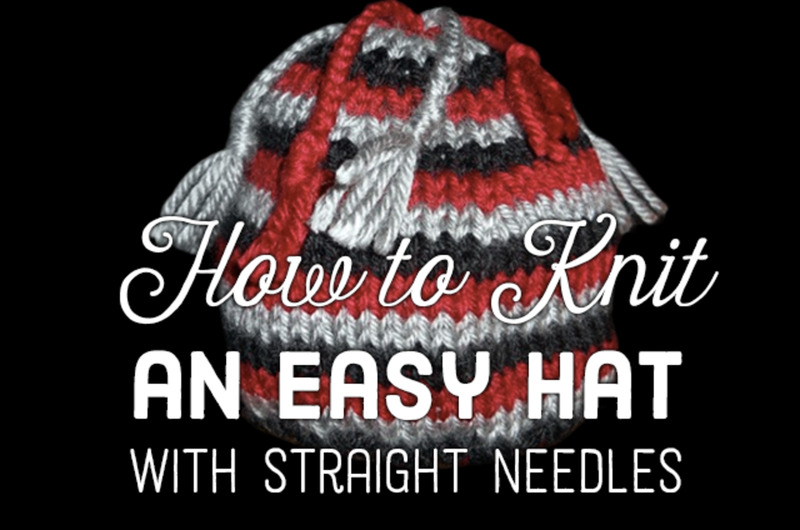 I love how you explain everything and the patience you show for knit for beginners like me, and the videos are superb with the notes on top, I have made several of your knittings, keep teaching us new things. I want this pattern in Hindi . Cute pattern but there is no mention in right boot knitting instructions about making buttonholes. I only discovered the need to do that when knitting the second boot. Also did you really mean for us to purl all rows in left boot? Hi Sissi, Thanks for interesting on it but this pattern is only for personal use and donation purpose. I am so sorry you can not sell them. Hi! Thank you so much for the great tutorials. I'm wondering if I can sell booties made with your pattern? Thank you for an easy and fun winter project!! Can't wait to use all the left over yarn I've collected over the years !! Hi Cat, I twisted the yarn at the end of rows and carry to the up rows. 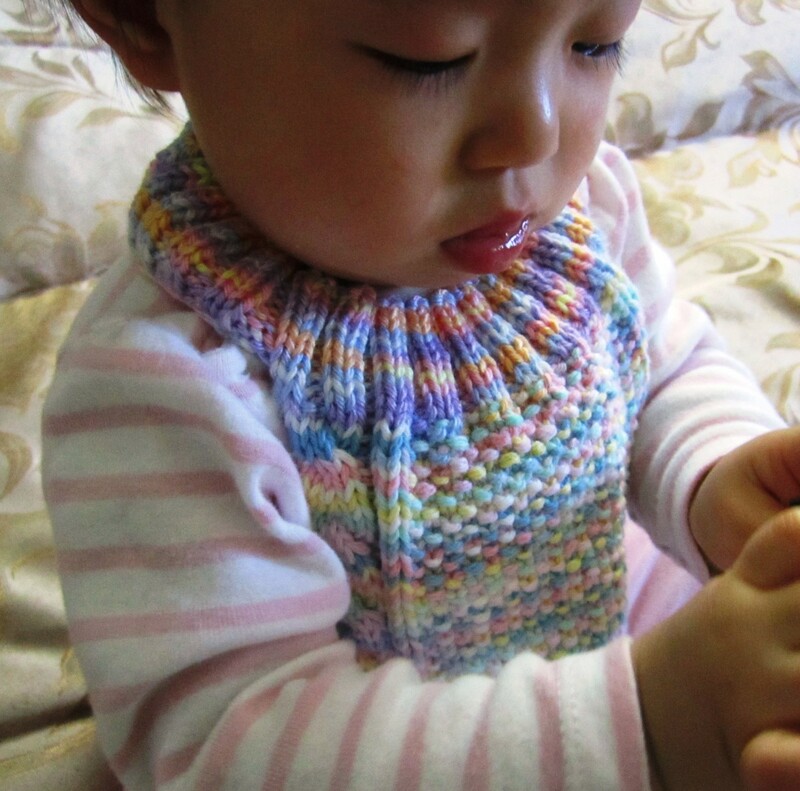 Hi Kim, Thanks for loving the pattern, this pattern is written for 2 sizes, 0-6 months and 6-12 months. K14 is for 0-6 month and K20 is for 6-12 months. You don't need to repeat it. This method is the same for every other parentheses. Hi santa, Thanks for visiting and loving my patterns. You can get the purple baby booties in my Ravelry store. 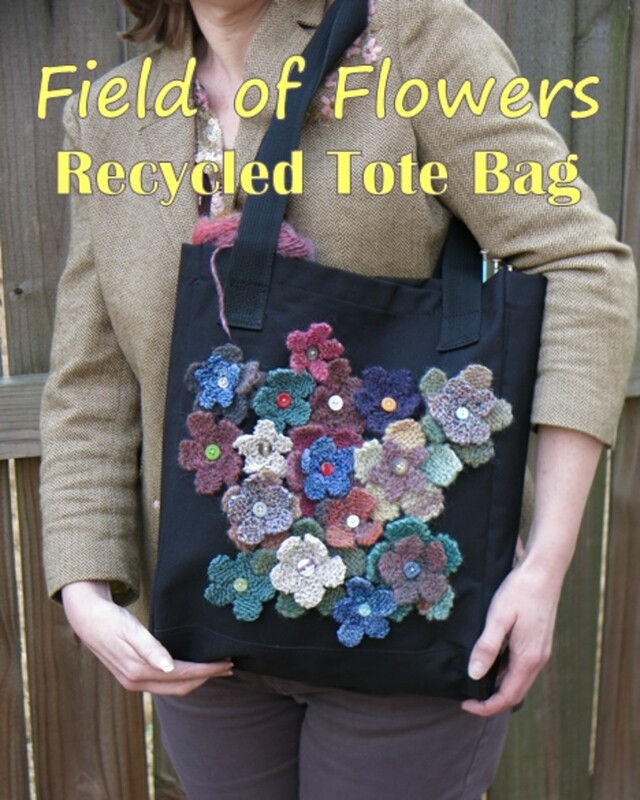 The link is http://www.ravelry.com/designers/christy-hills. Enjoy. Dear aAnja, Thanks for your comment and I am so happy that my videos can help you. Thanks for the very cute pattern, I love it! Also the youtube movies were very helpful. Thank you for your visiting. Enjoy your knit.